This article considers the use of a cashback (rebate) service, how to attract clients with cashback loyalty program and its benefits for an average trader. It may be hard to believe, but only few understand how to actually benefit from the cashback service. Some people think, that it’s just another trick, the others are just reluctant to try and learn something new. Let set aside the biases, take a look at the cashback service and decide for ourselves whether to apply it in our business practice or not. We can’t say for sure, when the term Cashback/Rebate was first introduced. What we can say with quite a bit of certainty is that as early as in the 90’s some large banks, supermarket giants and hotels used cash refunds and part of their loyalty program. But what is cashback use for? Cashback programs are used for customer acquisition and retention. Such approach is not new, but it’s a simple yet smart way to attract new clients. Cashback effectiveness can be compared to a good PR campaign. Let’s consider Rebate service and how it works in terms on our business. Direct rebate is a rebate, paid by the broker. Forex rebate implies a refund of part of the spread. Specialized firms and partners providing cashback services get compensation from the broker, because they attract active clients. So, it works like this: the Broker pays commission to the rebate service, and the service offers cashback of the part of the spread to the client. This model is beneficial for all the parties, because they all get their slice of the cake. The market is in constant motion. Technologies are developing rapidly, brokerage companies strive to make the trading process more transparent. As a result, ECN accounts and Forex cashback cards have become very popular. Forex companies which offer ECN accounts are not market makers. On ECN accounts the orders are routed directly through to a liquidity provider. 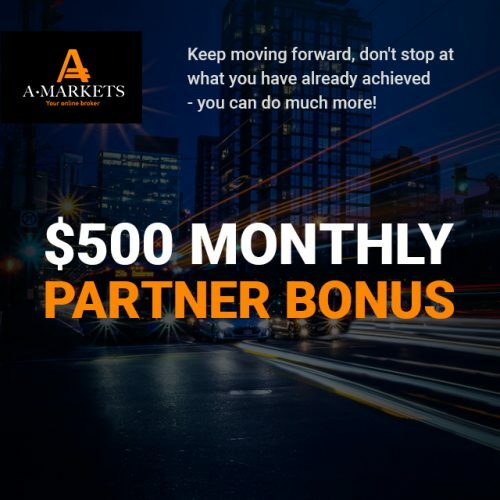 Providing access to the interbank market these Forex companies charge a certain fixed commission – they earn only commission from the trade transaction, so they may be considered full-fledged forex brokers who are not participating in the formation of a spread. At times, on ECN accounts, spreads can even reach zero. 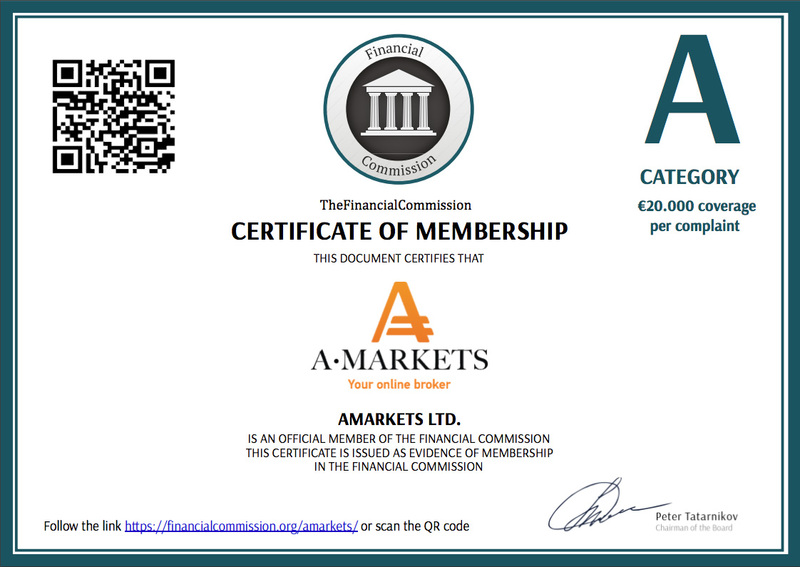 It’s worth noting, that AMarkets rebates a part of commission to partners even if clients trade on ECN accounts. Now, let’s go to the Partner Area and see what a Cashback Service looks like. In this section you can see your rebate rate in %. The partner can assign or cancel the rebate to all clients. In the field «My payouts» you can see your profit. The interest rate and accruals are displayed in separate columns. You can also change the settings. In this section, you can also select the option “assign all” or “disable all.” In the columns “my payouts”, “percentage rate”, “sum” the amounts will be displayed accordingly. The status column shows whether the cashback is credited or not. You can always modify the settings to your liking. Cashback can be credited to both clients and partners. First, a Partner enters into partnership with a Broker or a Rebate-service. Once he is registered as a Partner, he start referring new clients. 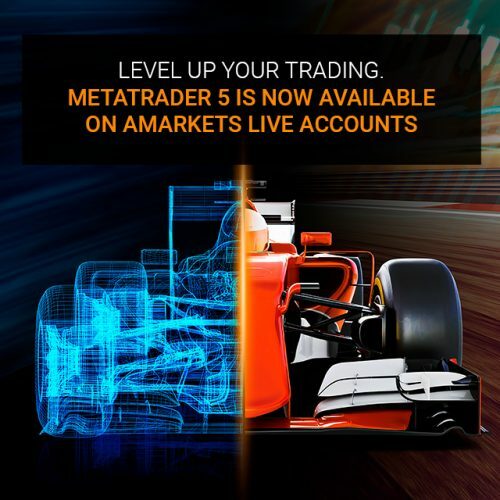 Using the partner’s link, the clients register and start trading. 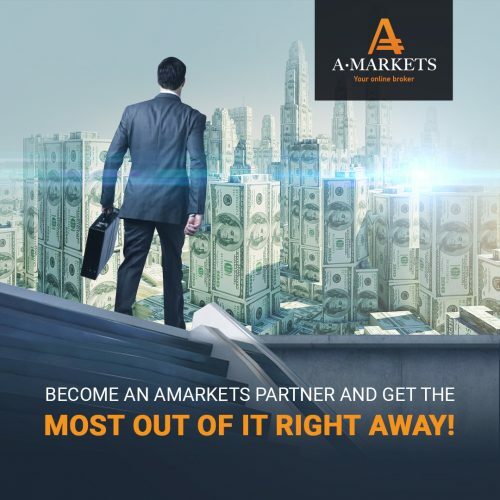 The brokerage company on its part has to pay the partner a part of their spread. The partner who uses rebate as part of his customer acquisition strategy shares the reward received from the company with the clients who account for this profit. Let’s imagine, that we paid 50% rebate to our partner. The partner in turn, shares this money with the trader who has made him this profit. He can pay 80% profit to the trader, and keep 20% for himself. An opportunity to get a refund of part of your money is one of the main benefits of our rebate service. The more trades you open, the bigger is your cashback. (Avoid opening a lot of trades merely to get more cashback. Follow your money management strategy). You get a chance to participate in different contests and promotions, organized by the partners, using rebate systems. Cashback is credited not only to clients, but to partners of all levels as well. It gives our partners an excellent opportunity to build a multi-level partnership program. It is a great way to increase customer loyalty by offering cashback to clients on a regular basis. Rabate is a good way not only to save your money, but to earn some. You can choose from various offers of different brokers and combine them. It’s totally allowed – one of of those few cases when it benefits all parties.